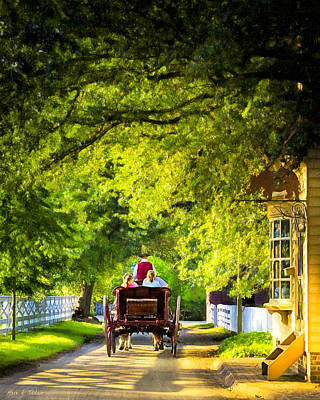 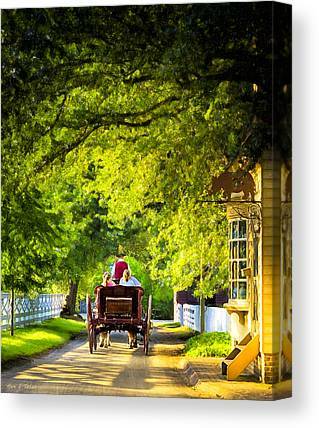 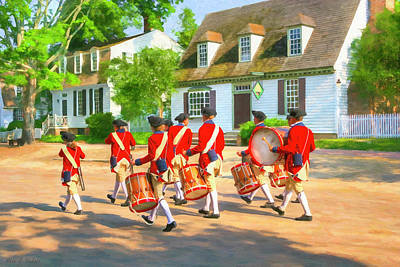 My visit to Colonial Williamsburg was very much a personal one. 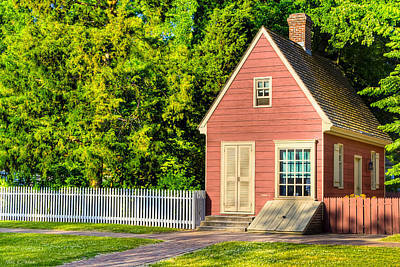 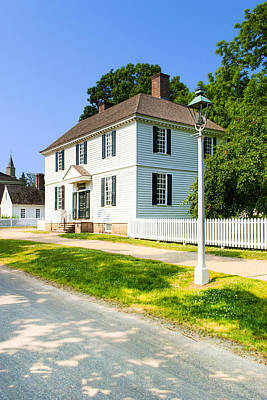 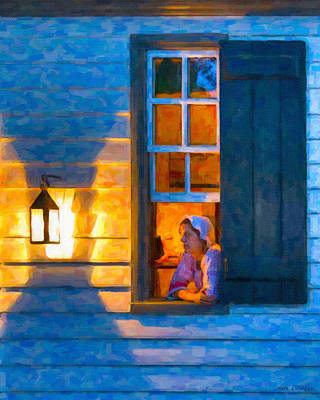 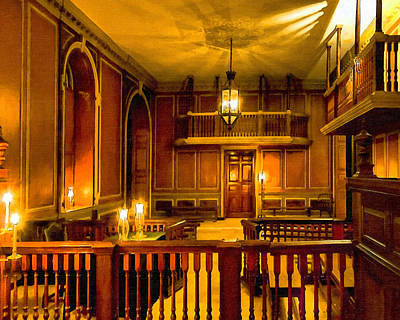 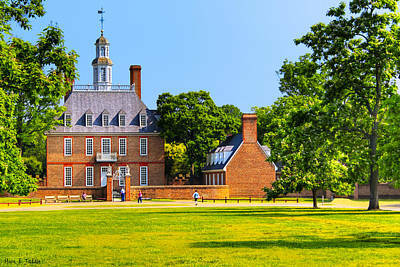 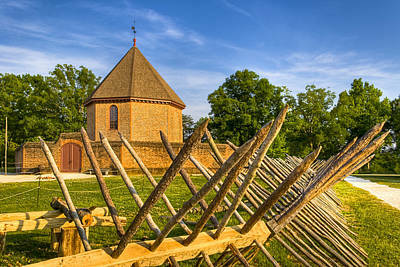 As a history buff with family history at nearby Jamestowne and Yorktown, Williamsburg was the obvious place to stay. 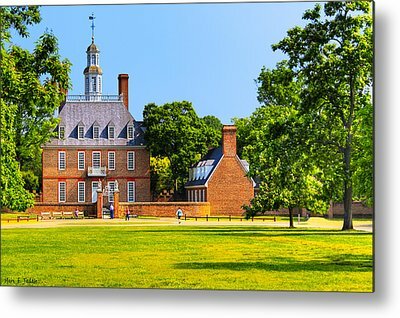 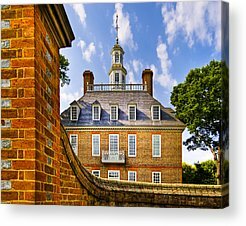 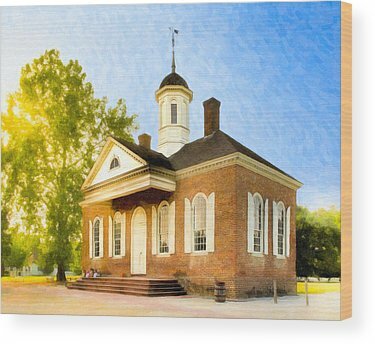 And while I loved those places, it was Williamsburg and the history there that most captured my imagination and inspired the artwork seen here.